Stainless Steel Rust Free Shape Cutters - Diamonds. 3 different sizes. 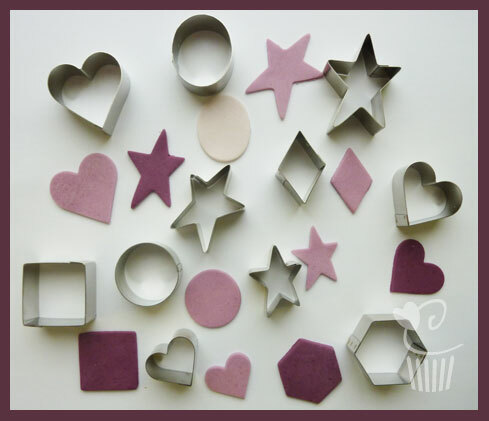 Use these cutters to create diamond shapes which look great together in layers for decorating your cupcakes. The sizes are approx 28mm/23mm/18mm. 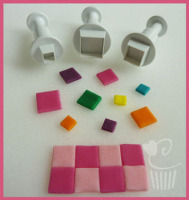 Use with Flower Paste, sugarpaste, modelling chocolate or marzipan etc for great results.